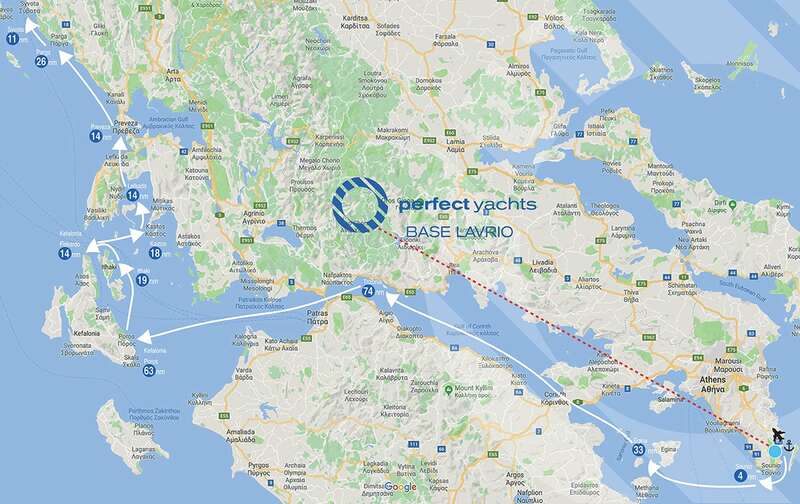 Perfect Yachts Base in Lavrio is very far from the Ionian islands. 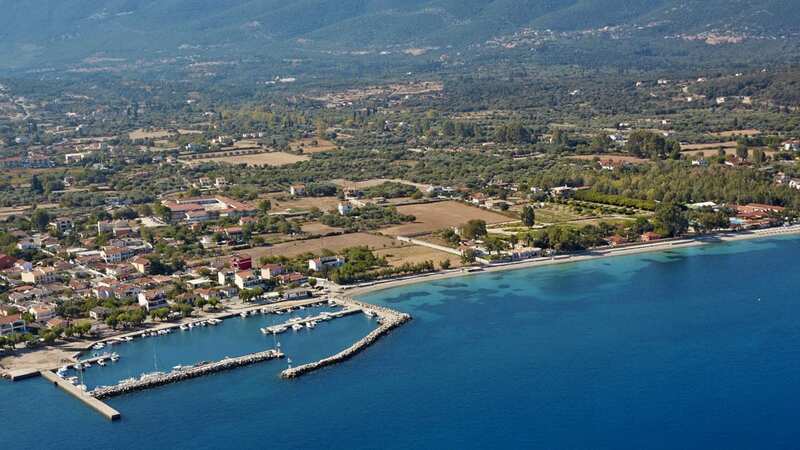 However, we highly recommend the area on a sailing plan of 14 or 21 days charter, combined with a flight back to Athens International Airport from your end charter location. For the best plan please contact us and we will assist you with every detail of this amazing trip. 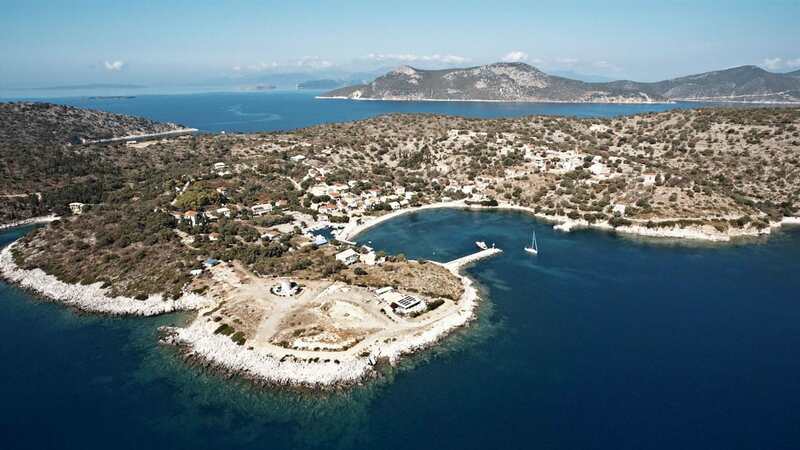 Departing and heading south of the Poseidon Temple in Sounio sailing along the coast of Attika is a breath taking experience with the view of Athens Riviera leading you to Corinth Canal. 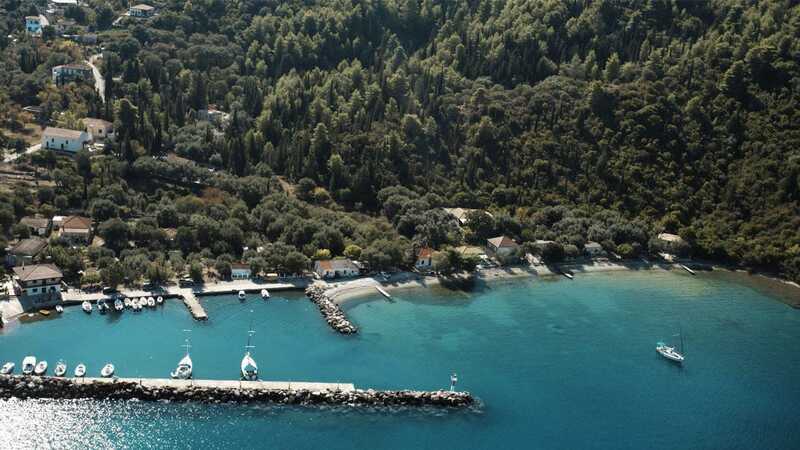 Sailing in the Corinthian Gulf offers various spots to moor, the best of all Trizonia islands where you can spend the night and enjoy this unique locaytion. 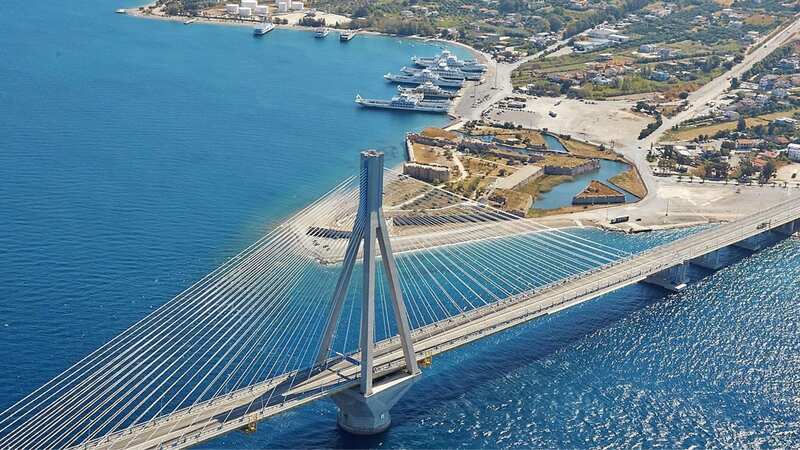 Sailing futher west/sout lies the crossing of Rio-Antiro Bridge near Patra. 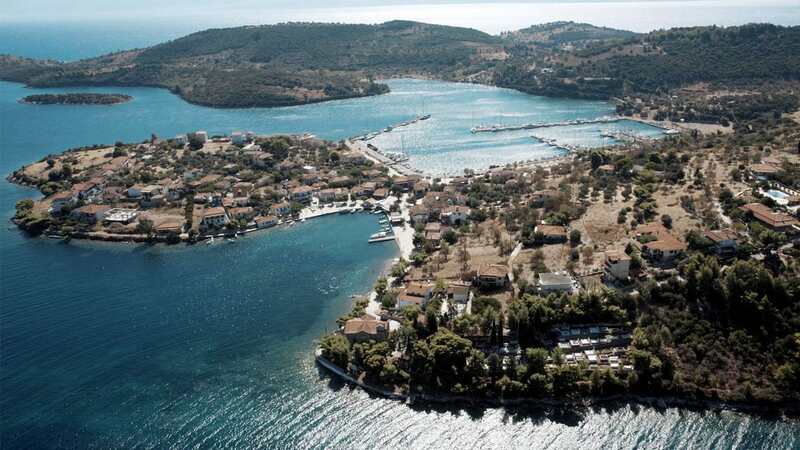 After the first 3-4 days of sailing various options of magical islands are to be discovered, enjoying mild seas and the friendliest winds in Greece. 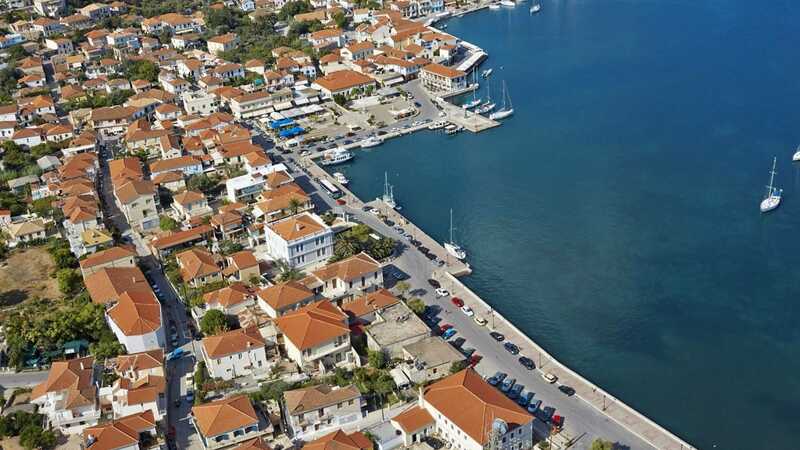 Kefalonia and port Poros will welcome you after crossing the Ionian Sea. Sailing up noth/west lies the beautiful island of Ithaca, mother land of a great traveller Odysseus who inspired Homer to write his epic poem “Odyssey”. Bathy, the friendly open port of Ithaca, is full of lovely taverns, restaurants and bars. 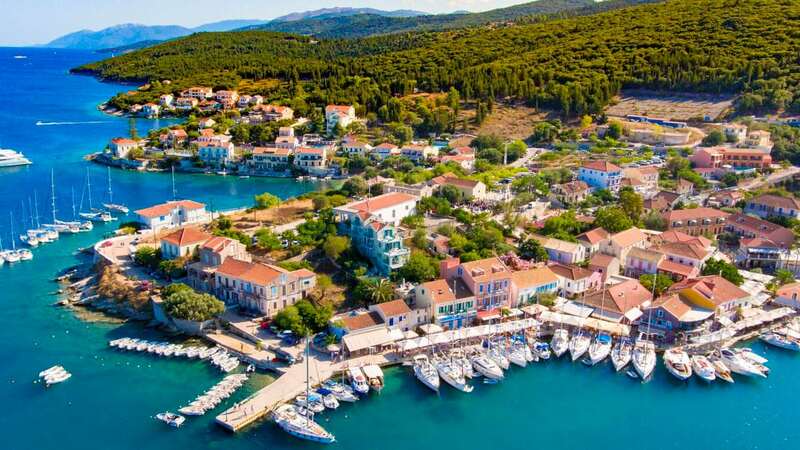 Sailing up north/west you can visit again Kefalonia and the one-of-a-kind, traditional and romantic village of Fiskardo for a lovely stay filled with aromas and special culinary delights. 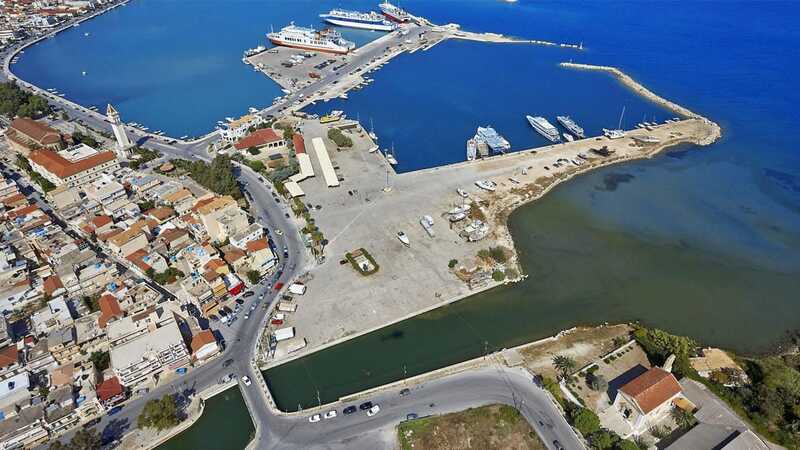 Heading back north/east will lead you to various small islands of the area but your target is Lefkada and the port of Nydri where you can take a taxi and have a nice drive to various beaches on the other side of the island like Porto Katsiki and Egremni. 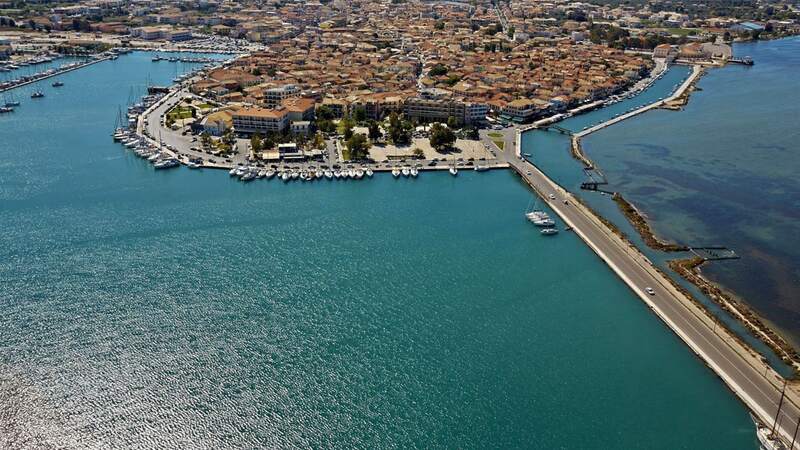 Next destination sailing up to the North after passing under the Floating Bridge of Lefkada you encounter the city of Preveza, on the west coast of mainland Region Epirus. 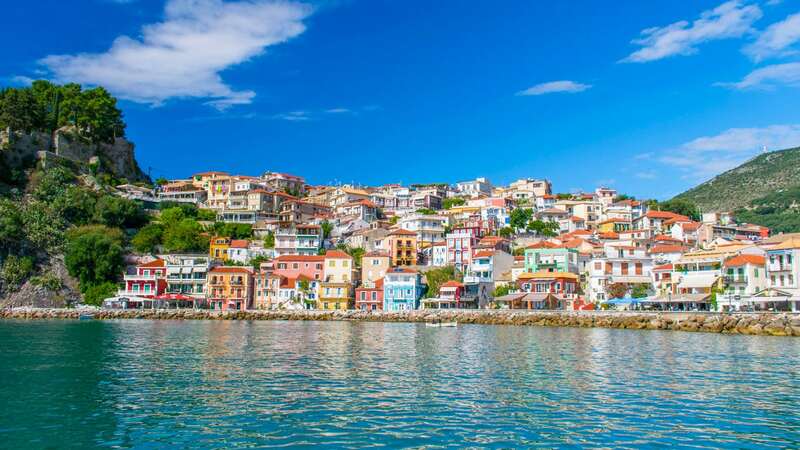 After a night there be prepared to visit one of the most picturesque places in Greece, traditional and colorful Parga. You can moor or anchor at Valtos Beach and enjoy breakfast, lunch or dinner. Next destination sailing further north aprx. 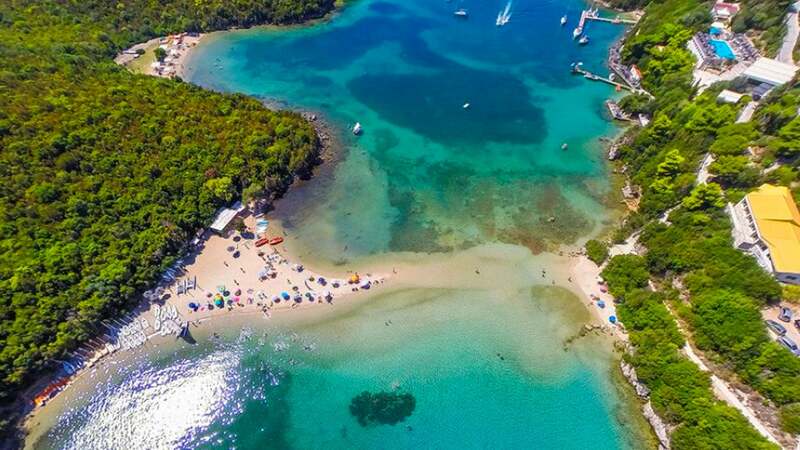 11 nautical miles you encounter Syvota with the most magical water colors you have ever seen and a formation of small islets creating a unique natural beauty.